For many businesses, the days growing shorter, colder and darker is an indication that the end of the year is almost upon us! For some, this is the time of year when work starts to slow down, while for others this is the build-up to the busiest few months that can make or break the entire year. Whichever category you fall into, the old saying “the team that plays together, stays together” often comes to mind; which is why it is so important that staff morale is boosted over the next few months. While Christmas parties are often booked months and months in advance, there is still time to cram in some corporate entertainment ideas to ensure that your team are in high spirits through it all. Although it may not feel like it, team bonding activities are all part and parcel of the team building spectrum. 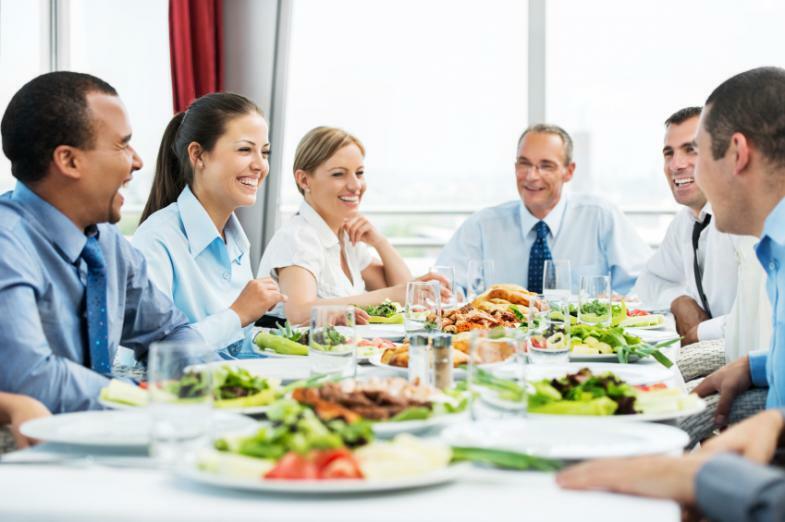 Even a simple team lunch can be enough to encourage your team members to work together when things get tough – particularly if you are approaching the busiest period of your working year. That being said, organised activities outside in the office environment are great for cementing the friendships and bonds that are created within those walls, too. Dependant on your business, we have a range of corporate entertainment ideas to suit your needs. Here at Team Challenge Company, we organise such events for businesses just like yours. With everything from outdoor challenges and away days – Wilderness Challenges, Adrenaline Sports and inner-city GPS Treasure Hunts, through to less strenuous activities like Award Dinners, Murder Mysteries and Casino Nights, there’s something for everyone to really give your team an event to remember. For those looking for something a little more refined, we have Corporate Golf Days that keep the element of competition without the stress or exertion required of other events. Similarly, if you are looking to create something a little more family friendly so you can extend invites to your employees' loved ones, our team are on hand to deliver family fun days, too. However you choose to end the year in style, our event management team are not only highly experienced, but they can also walk you through all the options available to you based on your needs and requirements. You might only be looking for something to entertain a small department of 30-50 employees, or you might be looking for something that can entertain a whole business. However you choose to celebrate, you can rest assured that you are in safe hands with us. For more information or to speak to our team about corporate entertainment ideas, please do not hesitate to give us a call on 03300 04 09 03 – we look forward to hearing from you!